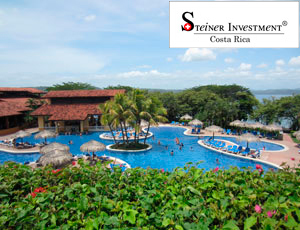 Guanacaste is one of Costa Rica’s 7 Provinces, located in the north west of the country. 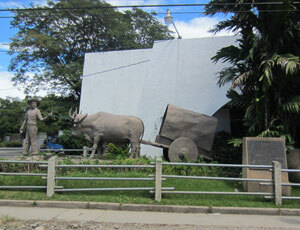 Bordering with Nicaragua, Guanacaste goes all the way along the Pacific Coast into Nicoya Peninsula. There are ca. 350’000 – 400’000 people living in Guanacaste. The region historically was part of Nicaragua but then decided in the 19th century that they want to become part of Costa Rica. Having been a place of cattle breeding it has become the major luxury tourism region of the country. Guanacaste’s beautiful beaches and bays attract every year more tourists from all over the world. It is considered to be the most interesting region for foreign investment. The scenic coastline has a huge potential to turn into one of the most desired second home areas of Latin America. There are already many retired expats who have bought a home in Guanacaste and have chosen the region as their place to escape from cold winters. 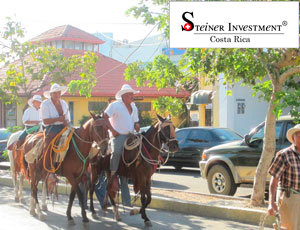 The Sabanero `cowboy` culture: many festivals and horse parades are celebrated in the region – a highlight to visit for any tourist. The impressive Guanacaste Tree with its huge branches spends plenty of shade – it is the national tree of Costa Rica. Pacific Coast beaches with warm sea water – great for swimming. Peninsula Papagayo the most exclusive resort and residential area of the country embedded in a unique panorama.